Sometimes the Stars: The repurchase list. I've noticed lately, that many of the products I reach for on a daily basis are ones I couldn't live without, they're products that I have a back-up of a back-up because I love them that much. So here is my 'Repurchase List,' the products that are always on my shopping list to buy again, because they're that good. First up is Bioderma. As a person who has incredibly sensitive skin, this stuff is perfect for removing all makeup (and cleansing if you're lazy), without any irritation, and without any oily residue. It is slightly on the pricier side, but it is worth every penny. Next on the list are a few fragrances. I'm pretty picky about which perfumes I like, so when I find one that I do like, it's instantly on my shopping list again. My favourite perfume of the moment is 'Fancy' by Jessica Simpson. It has warm tones of vanilla and caramel, but also fruity tones of pear and apricot. I'm also guilty of buying 'Princess' by Vera Wang more than once too. This one is slightly more floral and musky. And finally on the fragrance front, is a body spray. Impulse 'Tease' is my favourite body spray of all time, and I freaked out when I thought it was discontinued. This one smells fruity like pineapple, with a woody side to it as well. I love a good lip product, and I have far too many for one person, but these three are the best of the best in my opinion. I also have a favourite lip balm. This is the Carmex Moisture Plus, it's not exactly the most exciting lip product, but it does what is says on the tin. This year I also discovered some face products I wouldn't be without. The first two come from Arbonne, which is a vegan brand. 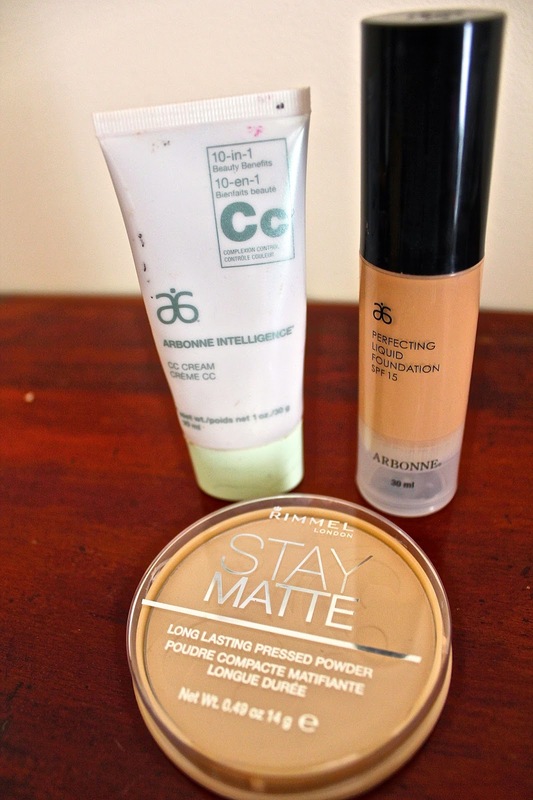 I use the Perfecting Liquid Foundation and the Arbonne Intelligence CC Cream. And while these products are slightly pricey, they last really well on the skin, and last a long time in general, because you don't have to use too much product. A slightly more budget friendly option that I use every time I put makeup on, is the Rimmel Stay Matte Translucent Powder. This powder makes whatever you put on your skin last all day, and helps to keep the oiliness at bay. And last but not least are my favourite tools of the trade. I love most of the Real Techniques brushes if I'm honest (as you can see in this post), but the powder brush and the setting brush are the ones I wouldn't be able to cope without. They wash really well too, which is an added bonus. The setting brush especially is useful for setting foundation/concealer (surprise surprise! 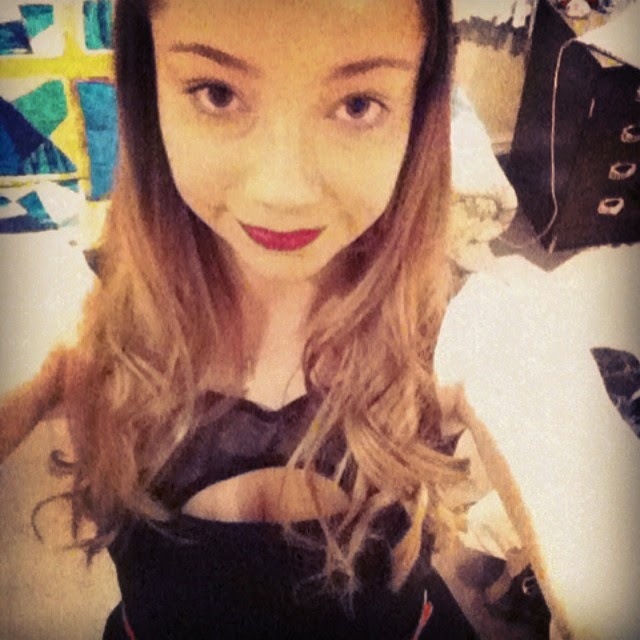 ), blending in concealer under the eyes, and blending out eyeshadow too. What are the products on your repurchase list?